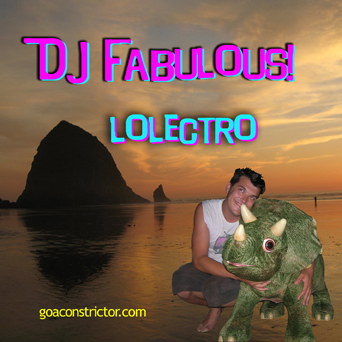 This was a mix I made for the summer of 2009. It’s an upbeat party jam for BBQs, beaches, and beer. It is also good for road trips, board games, jukeboxes, weddings and Bar Mitzvahs. Play it loud and don’t take yourself too seriously. This mix is nothing but a good time and it don’t get better than this.